It’s been 25 years since directors David Lynch and Mark Frost’s disturbing TV drama Twin Peaks last aired in 1991 on ABC. The show had just two seasons but that’s all it needed to develop a cult following. 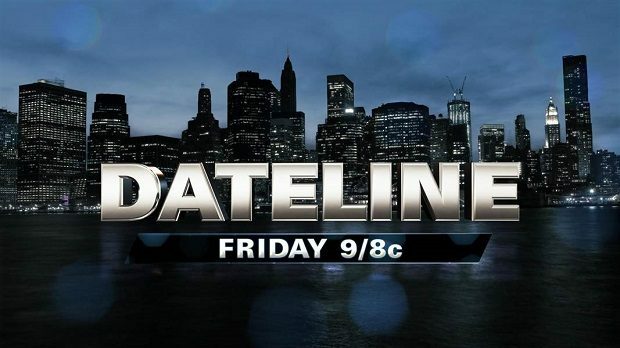 Those fans will be tuning in to Showtime on May 21 for the premiere episode of the Season 3. (18 episodes have been promised.) And star actor Kyle MacLachlan, who portrays FBI Special Agent Dale Cooper, will return. 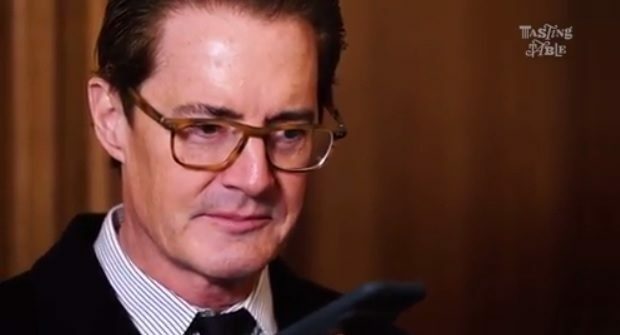 Agent Dale Cooper is known to enjoy “damn good coffee.” In an effort to promote the Twin Peaks Season 3 premiere, Tasting Table produced a short video of MacLachlan (as himself) preparing coffee the way he likes it. He prefers Super Dark Roast (the darker the roast the less caffeine, he says), and he uses a french press. In a modern day twist, MacLachlan asks Siri to set timer for four minutes. Twin Peaks airs Sundays at 9pm on Showtime.